How To Get Health Insurance For My New Baby? Should I Put My Baby On My Group Health Insurance Plan, Or A Child Health Insurance Plan? What Is The Cost Of Child Health Insurance In California? What Is The Best Child Health Insurance In California? 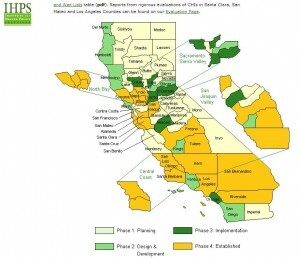 Does My Baby Health Insurance In California Cover Well Baby Visits? 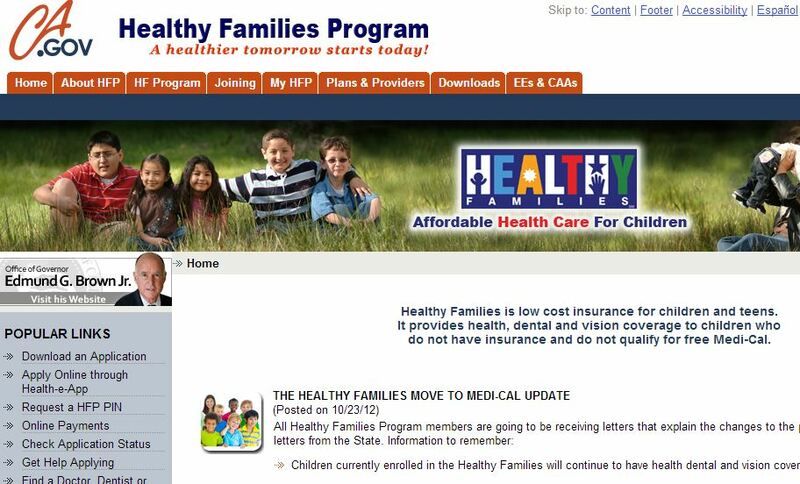 The Healthy Families program was rolled into the Medi-Cal program in 2013. Therefore refer to Medi-Cal for children. This is not an insurance program. However, the program does assist low-income families in obtaining preventive care and health assessments for their children. CHDP provides checkups, nutrition evaluations and guidance, immunizations, hearing, and vision screenings. This program is administered by the state Department of Health Care Services (DHCS). The program helps families determine their eligibility for assistance programs, and enroll in the appropriate care program, such as Healthy Families and Medi-Cal. Children’s Health initiative is run by an independent non-profit known as The Institute For Health Policy Solutions (IHPS). CHI works with many counties to reach the low-income families with children that don’t have health insurance. CHI works with families whose income is less than 300% of the Federal Povery Level. By providing technical support and guidance, programs are created in each county to create “Healthy Kids” insurance plans in a partnership with the local communities and businesses. CHI helps families determine which state programs they qualify for, and can assist in the enrollment process. CCS is a state program that provides health care assistance to children up to age 21 with special health problems. The program works with Medi-Cal and Healthy Families to provide case management and ensure that children receive the right care and see the right physicians for their special health needs. Examples of special health problems are cystic fibrosis, hemophilia, cerebral palsy, heart disease, cancer, and traumatic injuries. If the mother of a baby is enrolled in Medi-Cal or the Aid for Infants and Mothers (AIM) program, then the steps below will not apply for getting baby health insurance after birth. In this situation, the baby will be transferred into Medi-Cal with the mother, or into Healthy Families or Medi-Cal if the mother is in the AIM program. For all other situations, use the steps outlined below. 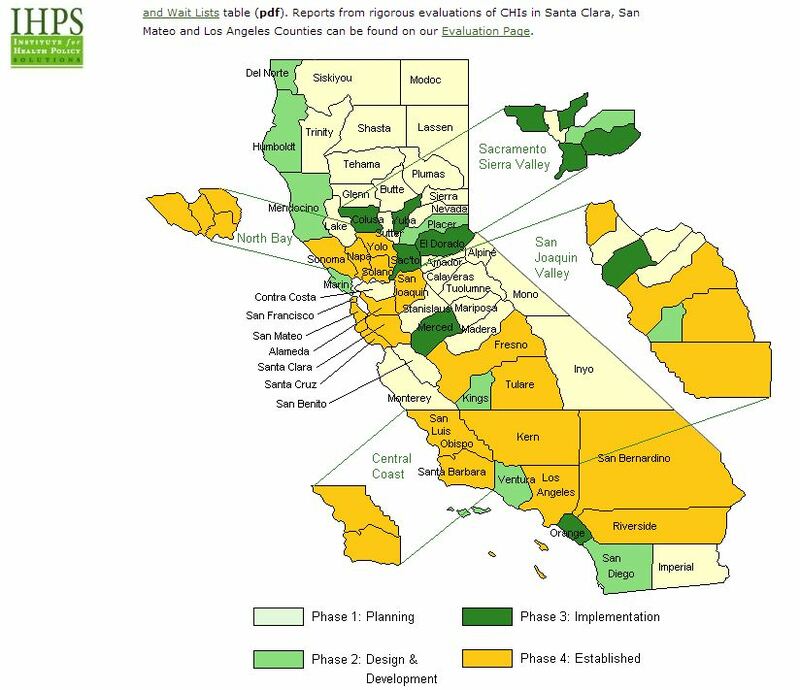 The first step is to look at the coverage map for the Children’s Health Initiative above. If CHI has an active program in your area, then this program can act as your partner in helping you get into the correct health program. If CHI is not active in your county, then contact the Child Health and Disability Prevention Program. This office can help you through the process of finding the correct program and assist you in filling out the necessary forms, or they will put you in contact with a local office for assistance. 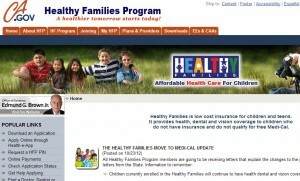 If you do not qualify for Medi-Cal, then contact the Healthy Families program. No child in California should be left without health insurance. By providing the proper care and nurturing, we ensure a better future for our state. The programs we have outlined above can provide families with financial difficulties, the health care their children need. The first move is to follow the outlined path, taking one step at a time, and enrolling your child or children. SPF Insurance is not allowed to provide assistance with any of the programs listed in this article. We can try to answer any questions you have, but ultimately must refer you to these programs for further help. Click LIKE or G+1 below to let us know you liked this article. Ask any questions by leaving a comment below. 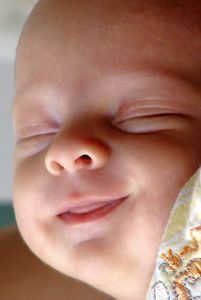 Previous Post: Should I Put My Baby On My Group Health Insurance Plan, Or A Child Health Insurance Plan? Next Post: Best Maternity Insurance Plans In California Updated!